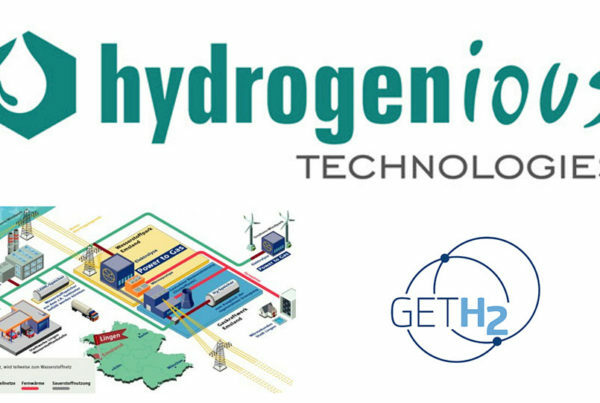 This strategic transaction, which represents an investment of 20.5 million US dollars (18 million euros), enables the Group to reaffirm its long-term commitment to the hydrogen energy markets and its ambition to be a major player in the supply of carbon-free hydrogen, particularly for industry and mobility markets. 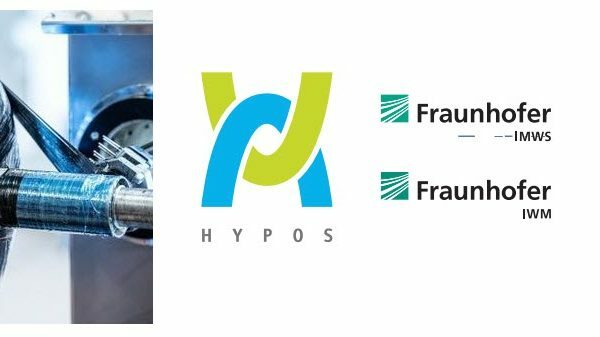 Commenting on this investment, François Darchis, Senior Vice-President and member of the Air Liquide Group Executive Committee, supervising Innovation, said: “Water electrolysis is one of the key technologies to accelerate the emergence of hydrogen as a sustainable energy carrier. Indeed it enables the production of totally carbon-free hydrogen, thanks namely to renewable electricity. 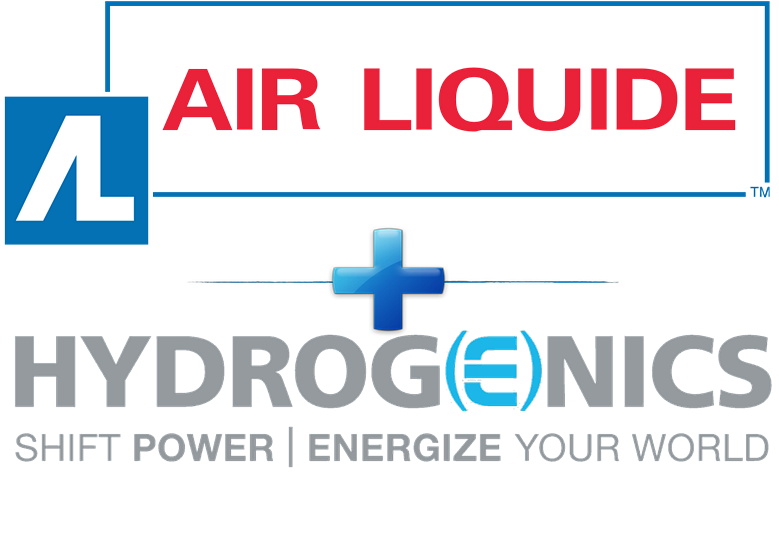 By partnering with Hydrogenics, a leader in electrolysis and fuel cell technologies, Air Liquide is reinforcing its technology portfolio in hydrogen production and strengthening its ability to offer competitive decarbonated hydrogen on a large scale. 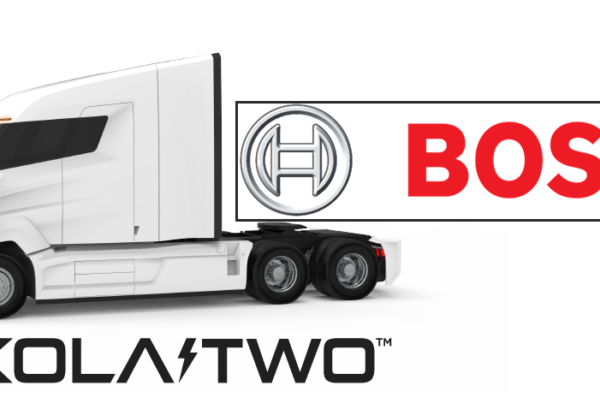 We are more than ever convinced that hydrogen will play a major role in the fight against global warming. Drastically reducing CO2emissions is vital for the planet. In this area, Air Liquide has the most ambitious objectives in its industry”.